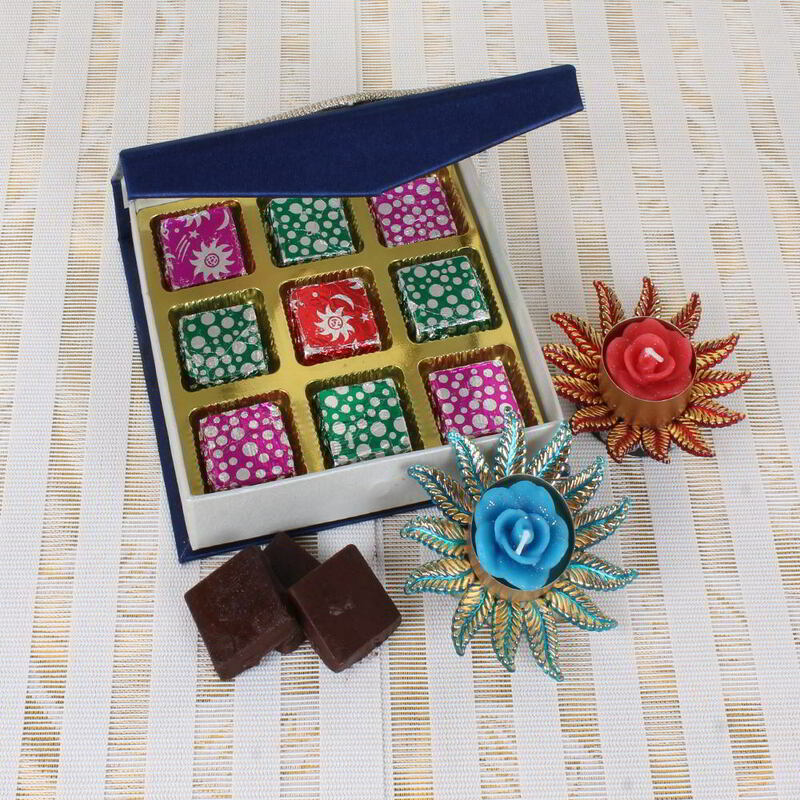 Product Consists: Home Made Chocolates in Box (Weight: 100 Gm) along with Set of Two Designer Diyas. 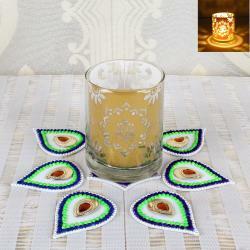 Make your festival of Diwali memorable with this beautiful gift hamper. No celebration or festival is complete without chocolates. Gift this exclusive chocolates gift to your loved one and wish for their successful life. 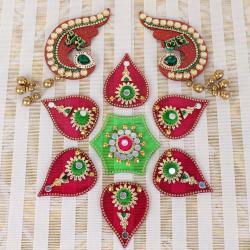 Without chocolates, Diwali occasion is incomplete so itand#39;s a Perfect Diwali gift for Family or Relatives or for Friends. Diwali is the most celebrated festival of Hindu community. 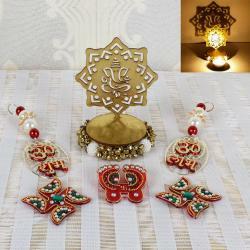 Celebrate Diwali this year with pomp and gaiety by treating your dear ones to sumptuous gifts. We are sure one bite will not satiate your taste buds. This awesome gift hamper makes for a perfect gift to make your love ones feel special and to show them how much you care. So go ahead and send it now for a wonderful Diwali celebration. 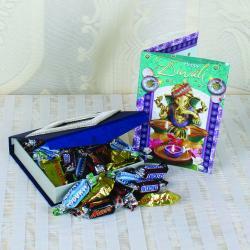 Product Includes: Home Made Chocolates in Box (Weight: 100 Gm) along with Set of Two Designer Diyas.